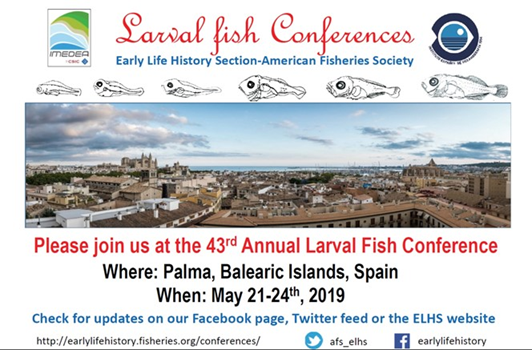 This award, presented by the AFS Early Life History Section for the best student paper at the Larval Fish Conference, honors the contribution of J. H. S. Blaxter to the study of early life stages and to his involvement in the careers of a great number of “larval fish” scientists. At the 23rd Larval Fish Conference in Beaufort, North Carolina, there was a theme session dedicated to the impact of John on the field of larval fish ecology. The Local Committee also awarded the Crystal Fish Award to the best student paper in honor of John’s contribution. A “Poster Award” was given again by the Local Committee of the 27th Larval Fish Conference in Santa Cruz. At the 2004 Business Meeting of the ELHS, which was held during the 28th LFC at Clemson, the J.H.S. Blaxter Best Student Poster Award was formally approved. Winners have been selected annually since 2004. 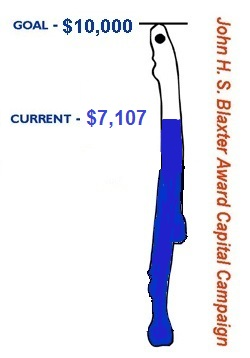 The ELHS would like to invite you to contribute to the John H. S. Blaxter Award Capital Campaign. 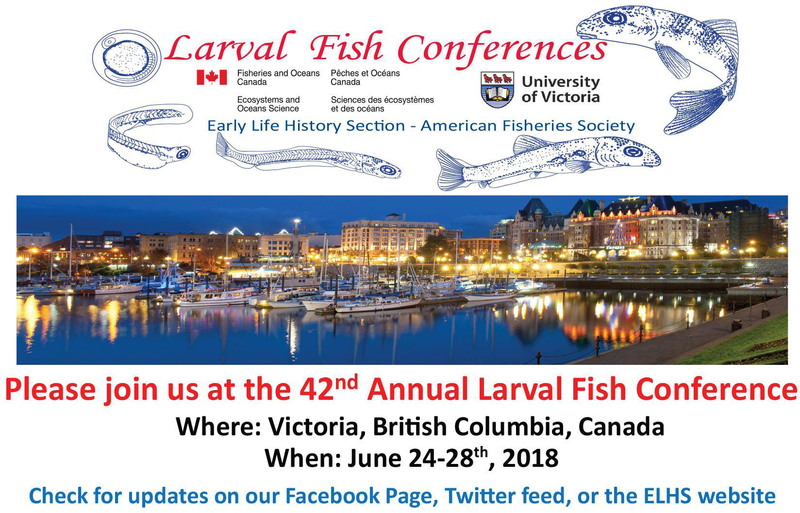 The award honors the research contributions of Professor Blaxter (see statement on Professor Blaxter’s research here) and is given annually for the best student poster presented at the Larval Fish Conference. The goal of the Capital Campaign, $10,000USD, is to create an endowed fund that will support the annual award. Although $10,000USD is ambitious, we’ve made an excellent start through fund raising at several larval fish conferences. We would like to continue this momentum and are asking for contributions of any amount. Checks should be made out to the ELHS Blaxter Award Fund and sent to the address below. Thank you for your consideration and contact me if you have any questions or comments.